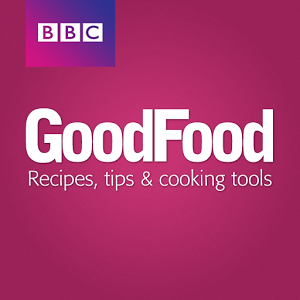 Go to the BBC Food website and learn to cook different meals from all around the world using recipes in English. You could also go to the BBC Food YouTube channel. Do you have Asian food may be nice ,coz this food may be fat!